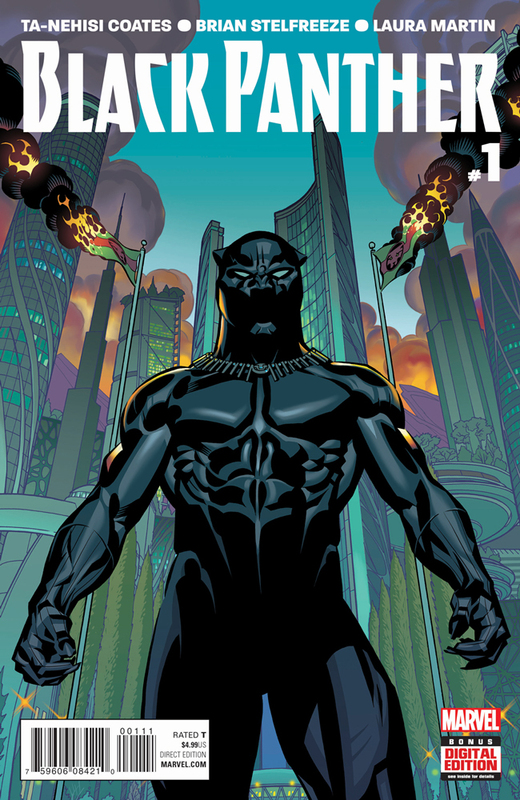 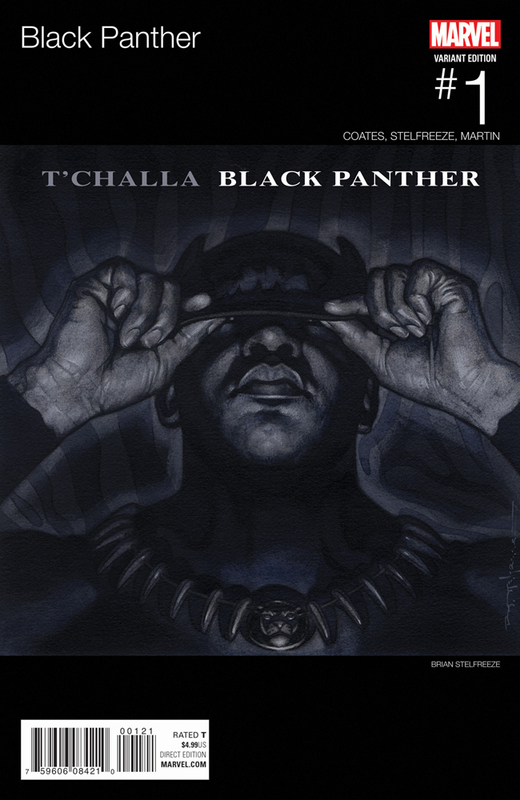 A new era dawns for Wakanda and its ruler, T’Challa! 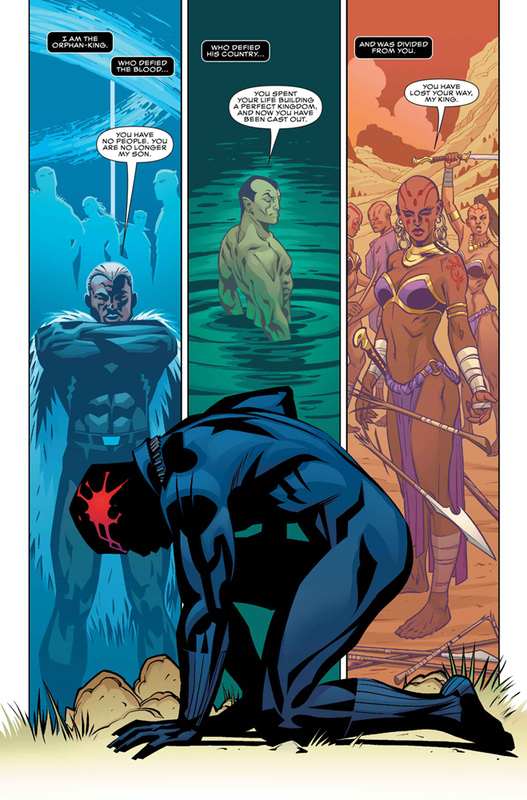 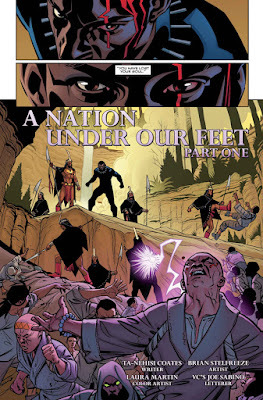 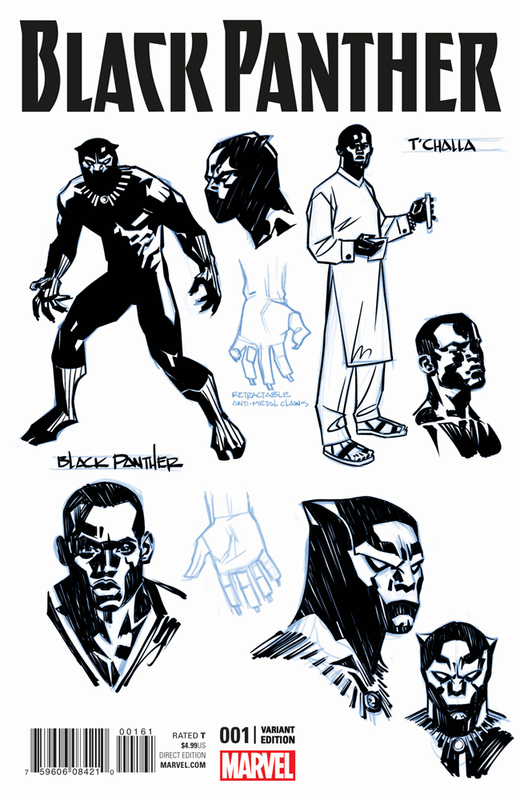 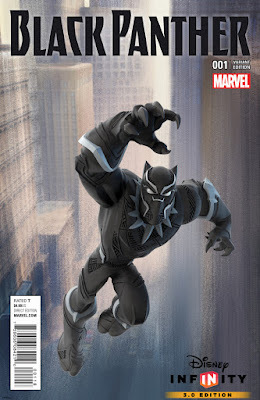 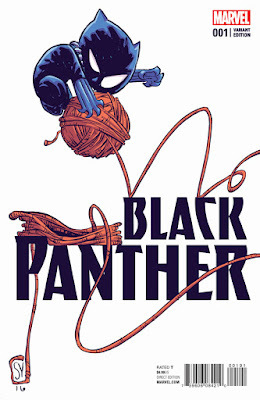 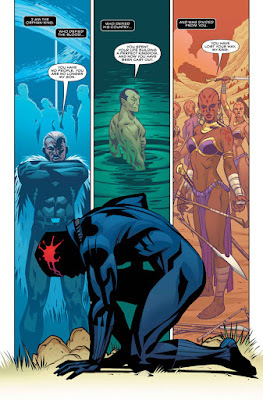 Marvel is proud to offer your new look at BLACK PANTHER #1 written by national correspondent for The Atlantic, MacArthur Genius, and National Book Award winner Ta-Nehisi Coates (Between the World and Me) and illustrated by living legend Brian Stelfreeze, BLACK PANTHER “A Nation Under Our Feet” is a story about dramatic upheaval in Wakanda and the Black Panther’s struggle to do right by his people as their ruler. The indomitable will of Wakanda -- the famed African nation known for its vast wealth, advanced technology and warrior traditions -- has long been reflected in the will of its monarchs, the Black Panthers. 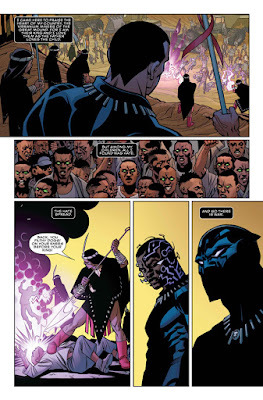 But now, the current Black Panther, T’Challa, finds that will tested by a superhuman terrorist group called The People that have sparked a violent uprising among the citizens of Wakanda. 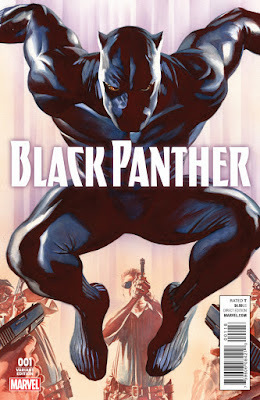 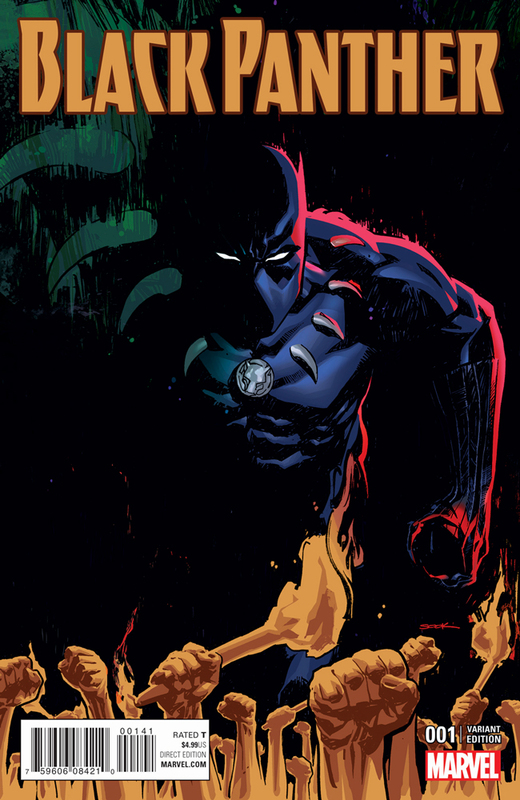 T’Challa knows the country must change to survive -- the question is: will the Black Panther survive the change? 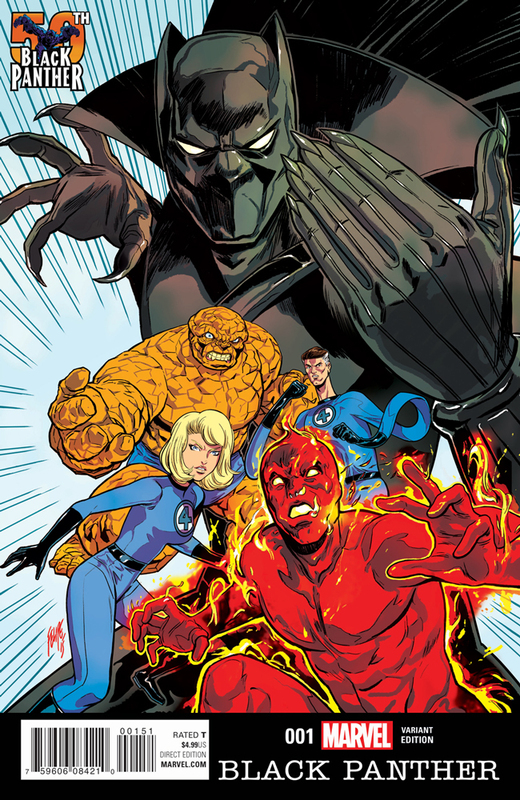 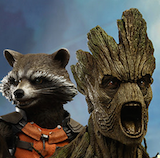 Is this a bold new age for one of Marvel’s most classic heroes or his untimely downfall? 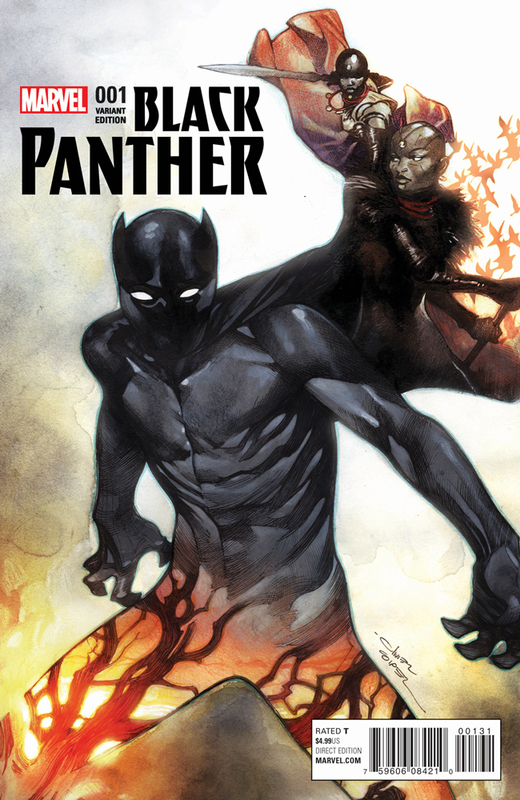 Find out April 6th as BLACK PANTHER #1 arrives digitally and in local comic retailers.